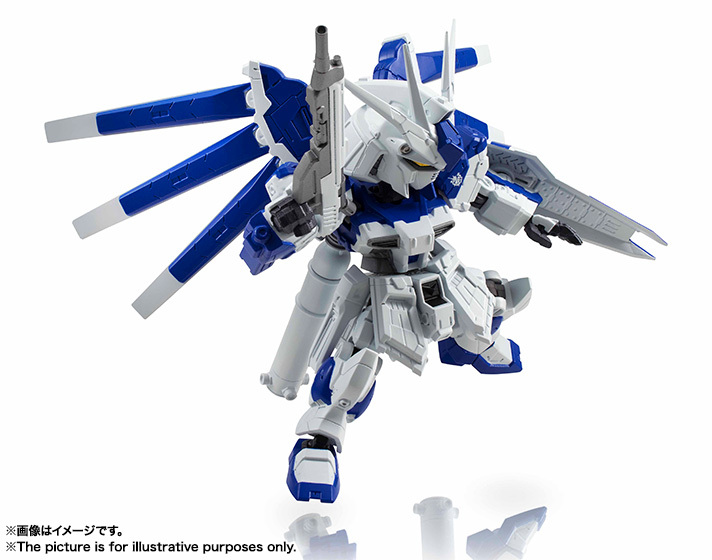 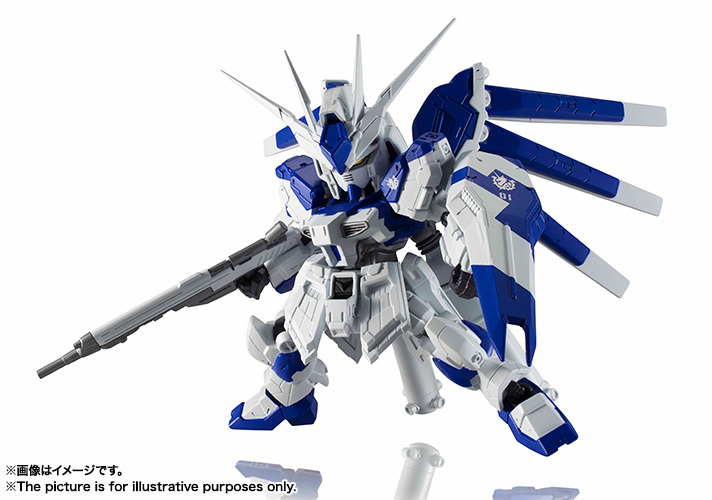 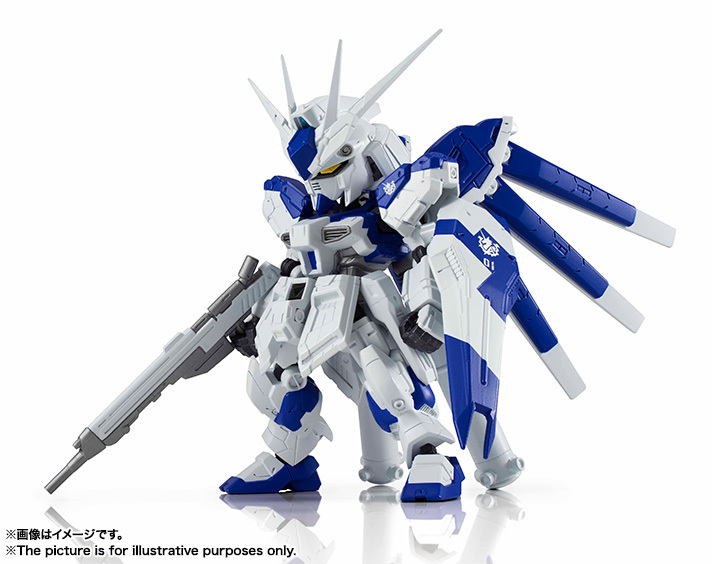 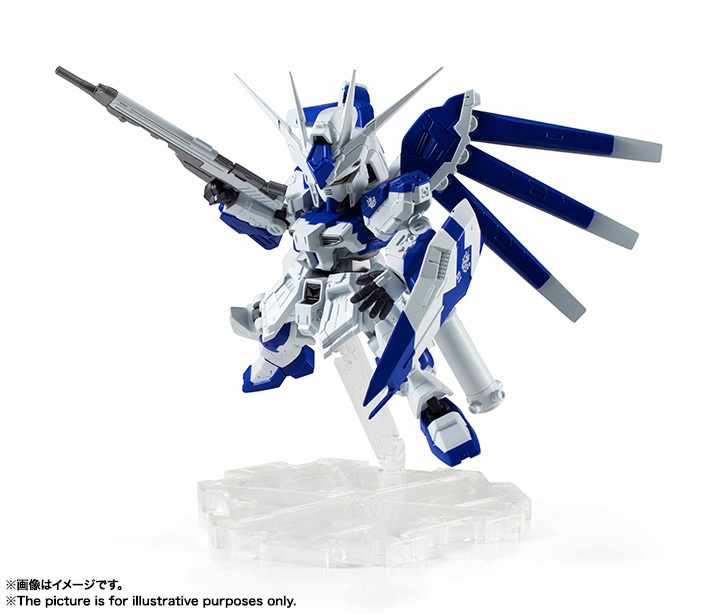 This is an SD style action figure of the Hi-Nu Gundam! 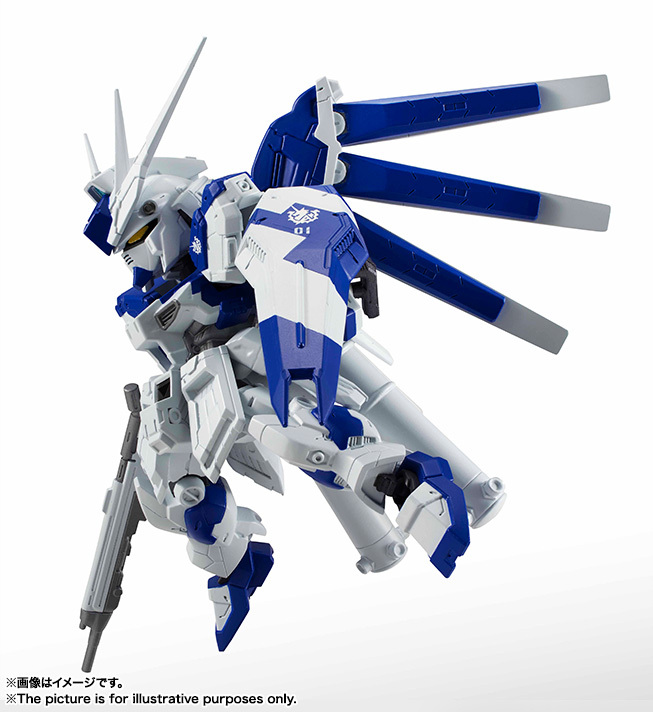 Stands 9 centimeters tall. 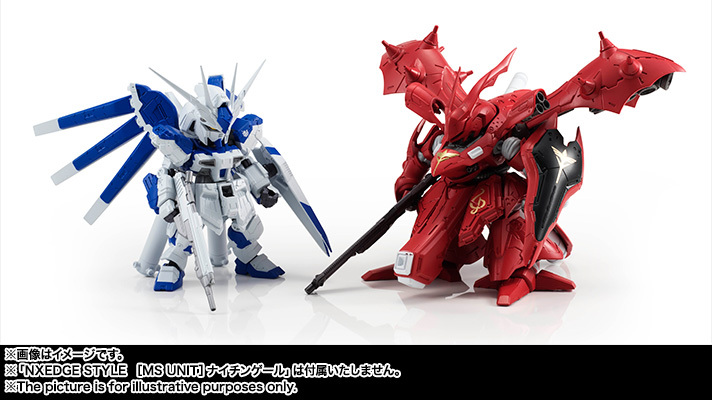 Includes shield, rifle, beam saber, and dedicated Tamashii Stage. 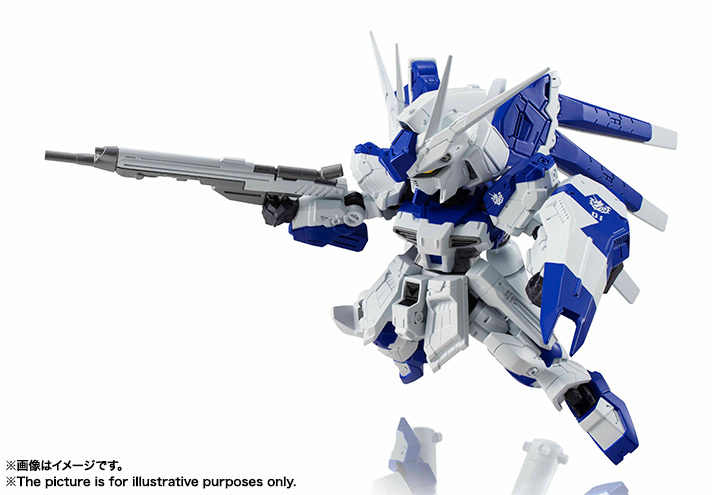 Coming August 2016 for 3,000 yen.